Heart Star is a puzzle platformer game where players must guide two characters in parallel worlds so that they both work together to overcome dangerous and tricky puzzles. 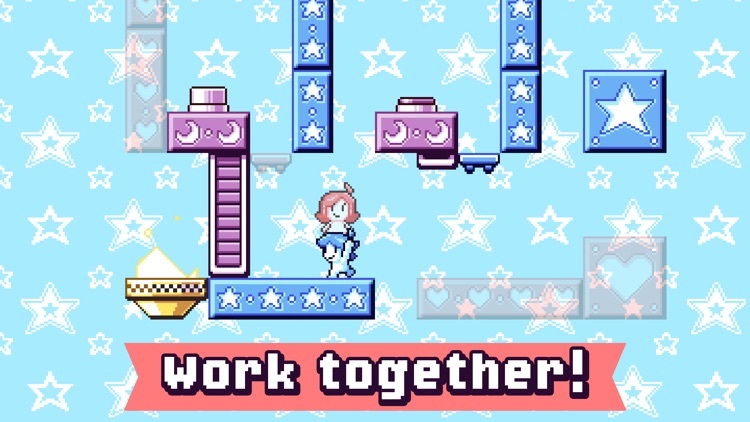 It's all about teamwork in this beautifully retro puzzle platformer. 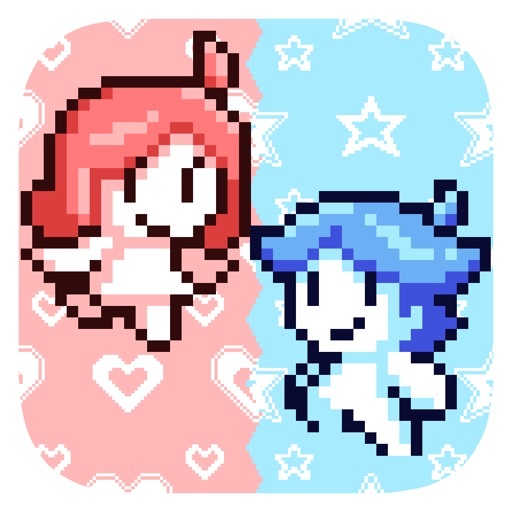 Heart Star is a beautifully retro puzzle platformer that involves two characters in parallel worlds that must work together to overcome challenging puzzles. 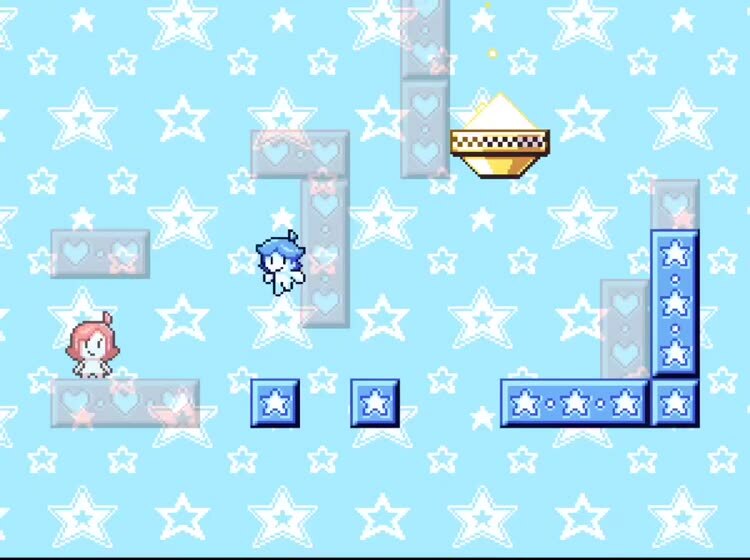 Players will be switching back and forth between Heart and Star to help the other reach places that they could not reach by themselves. 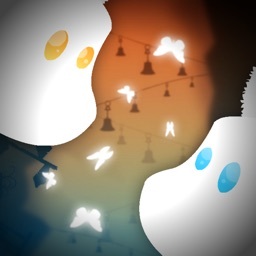 The game is all about problem solving and teamwork, and there is plenty of content to keep one busy and it never pushes for in-app purchases, so you can enjoy the game without paying anything. 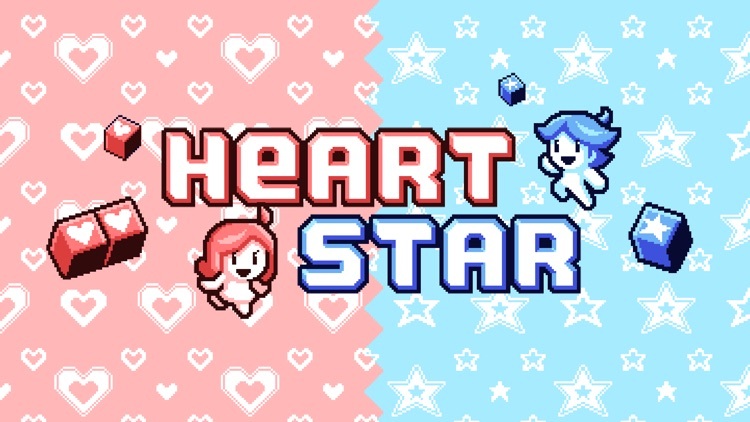 Heart Star has awesome vintage graphics that take us back to the old days of gaming, and the chiptune soundtrack is an absolute delight. 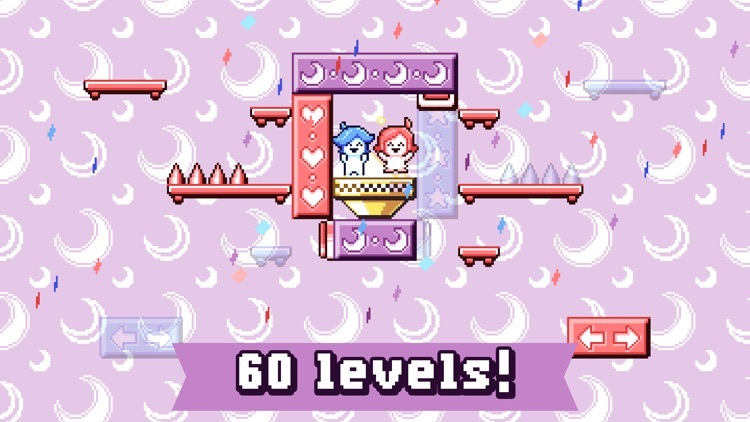 The controls are simple and work well, and the puzzles have proven to be quite challenging. 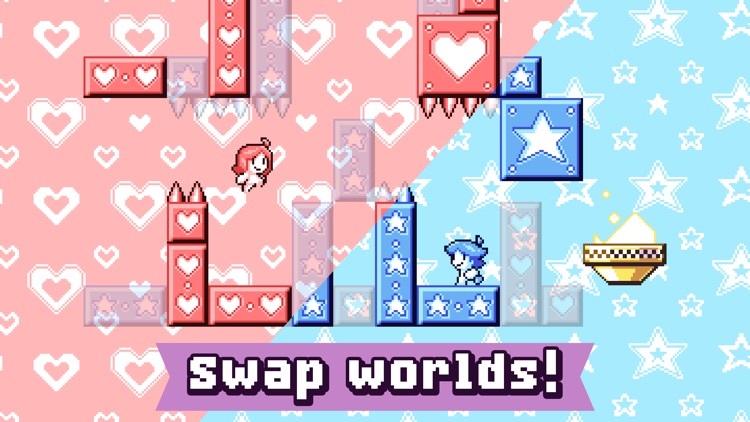 "A bright and smart platformer with a lot going for it"
- Unique world swapping gameplay! 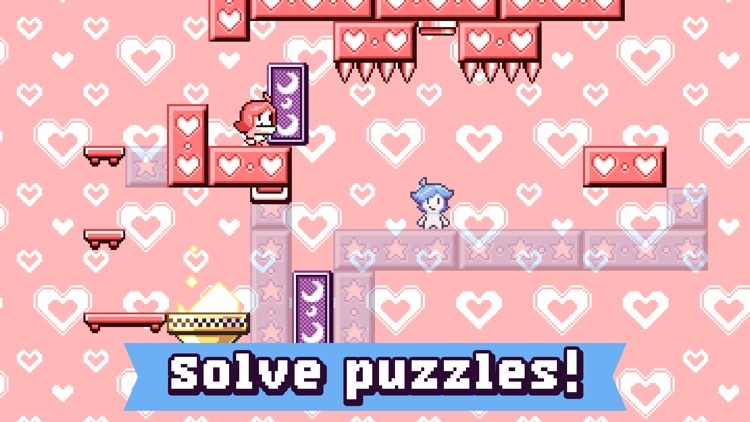 - 60 levels of mind bending puzzles! 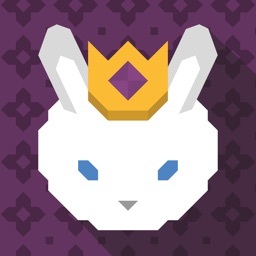 - Cutting edge retro pixel graphics! 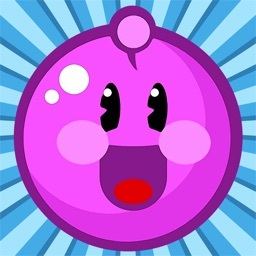 - Catchy and cute retro soundtrack! This game is funded by adverts, but is completely free to play with no timers or boosters to ruin your experience. 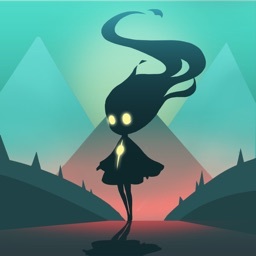 There is an option to remove popup ads for a one time in-app purchase.